We summoned a panel of golden-crust obsessives, soul-food authors, and award-winning chefs to come up with a roster of must-try yardbird—including hallucination-inducing hot chicken from Nashville, and Korean pub-style birds in L.A.
Tucked-away roadside stands, no-frills decor, carefully-guarded recipes—we’re used to thinking of fried chicken in a very specific context, steeped in rural tradition and Americana lore. 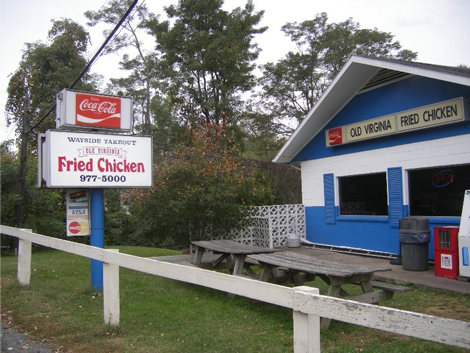 And while in many ways this image still holds true, fried chicken’s influence has outgrown its humble beginnings, gaining a steady national following in the process. It looks like America has fallen in love with the gold-crusted bird all over again. 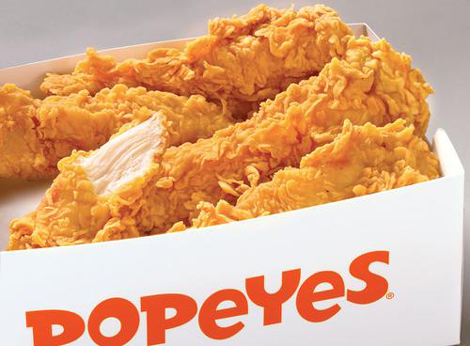 Fried chicken’s roots can be traced back to a mid 18th-century recipe from Great Britain, but the version we know today took hold in the American South, where enslaved African American cooks perfected the dish in Big House kitchens. 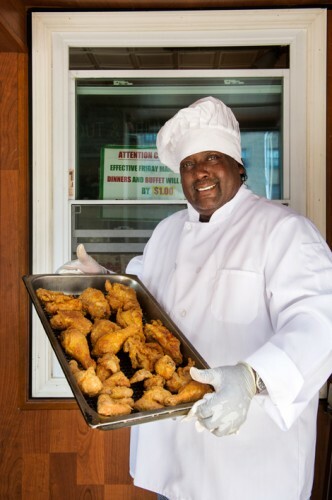 “It was a special occasions food, typically eaten on Sundays during springtime using young chickens,” says Adrian Miller, author of the James Beard award-winning book Soul Food. With the rise of agricultural farming in the early 1900s, the status of chicken eventually transformed, too. 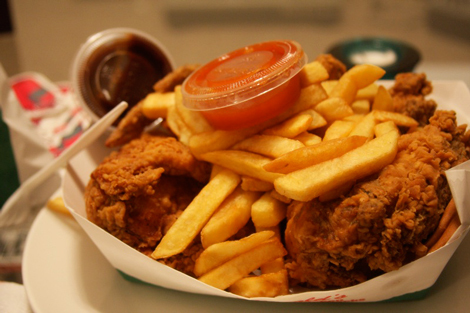 In the ’50s, fast-food convenience culture took off, and franchises like KFC showed that there was a viable market for fried chicken across the country—even around the world. 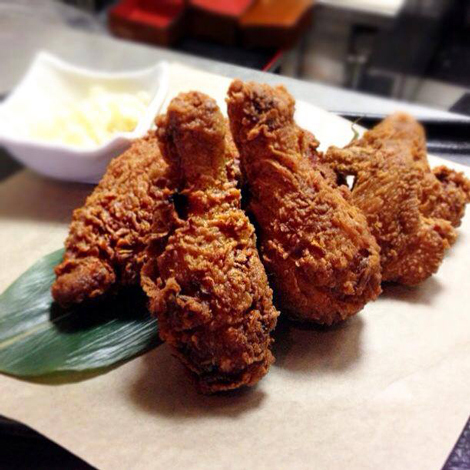 Due to crude stereotypes, perhaps no other food is as divisive or laden with cultural baggage as fried chicken. And yet paradoxically, few foods are so universally beloved on a fundamental level. Maybe because it’s a recipe that can be riffed on endlessly. Do you dry- or wet-brine the bird? Vegetable oil or lard? Skillet-fried or finished in the oven? Big-time chefs like Thomas Keller and David Chang have also gotten in on the action, offering versions at Bouchon and Momofuku. 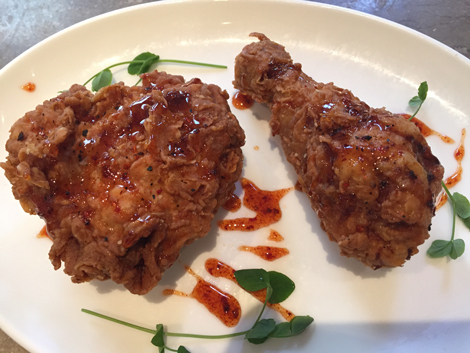 And with the rise of American regional comfort foods, more and more fried-chicken concept restaurants are popping up on both coasts. 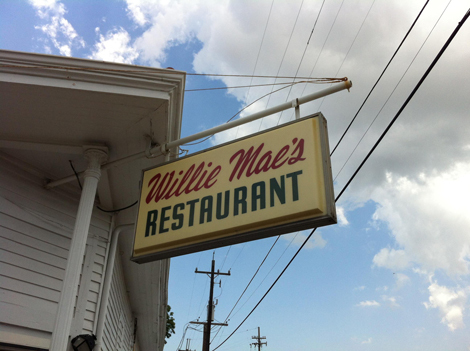 “We’re in a fried-chicken renaissance,” says Miller. For some deeply satisfying yardbird, follow the lead of these experts. Sean Brock says: “After a good, hard night of honky-tonk, Jameson shots, and cheap American beer, your belly is screaming for something to soak up all the action. 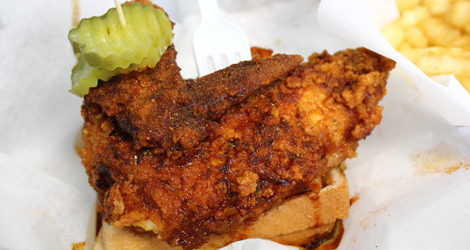 In Nashville, you don’t have a whole lot of choices at that hour, but those in the know head straight to Prince’s Hot Chicken Shack. The line is insane at 2am, and the people-watching alone is worth making the trek into a pretty rough part of town in the middle of the night. 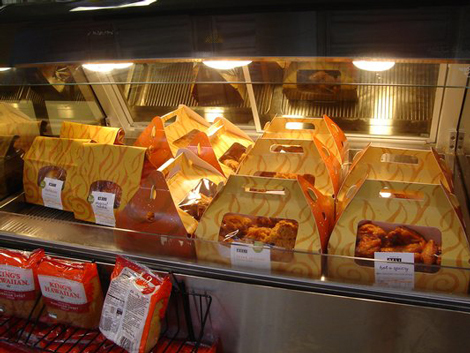 But this is all part of the hot-chicken experience. 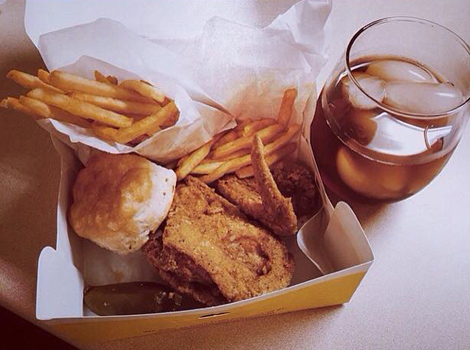 The first time I ate at Prince’s, I went for it—I honestly didn’t know any better. With hot chicken it’s tricky. 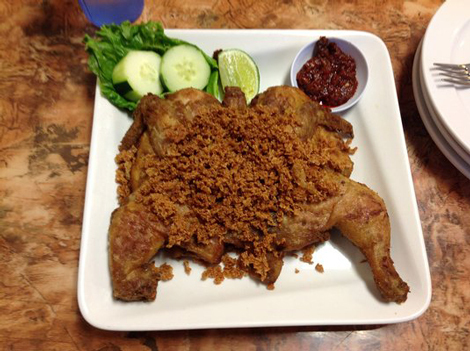 Most of us who eat spicy food as a hobby are used to the immediate burn of fresh chiles, but nothing can prepare you for the cayenne powder in this hot chicken. It travels through the blood stream like a snake in the grass; you never see that bite coming. When it hits your brain, you’re immediately taken to another realm of reality. Time stops, your ears ring, your vision becomes blurry, your ears start to tingle, and the voices around you are just thoughts in the distance. 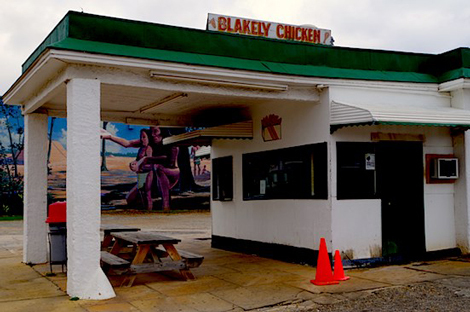 Quite literally, hot chicken makes you hallucinate. If you order the hottest version they make, it’s a total out-of-body experience for a few minutes. The chicken becomes more a form of weird pleasure and entertainment than just filling your tummy up because you are drunk and hungry. 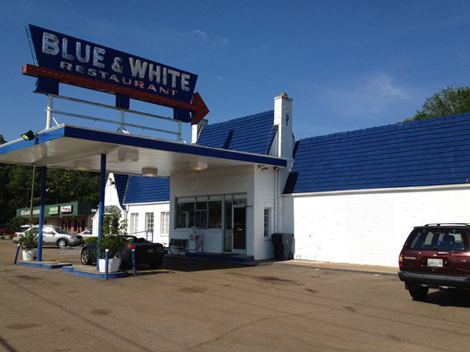 Jeff McInnis says: “As a boy growing up in the South, I saw fried chicken often: Lunch room cafeterias at school; my grandma Bryce’s chicken farm; mom’s weekly dinner rotation; the local diner on John Sims Parkway, Danny’s; or even the Colonel’s or Popeye’s. 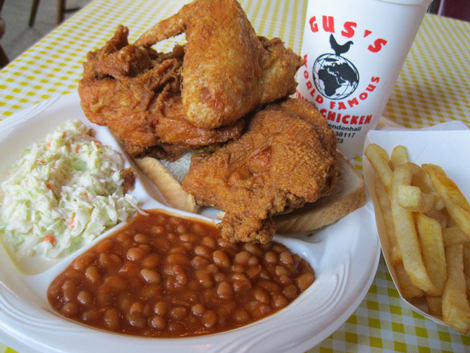 They all had more than one thing in common—Southern-fried chicken technique, made in a Southern town, served to Southern folks. 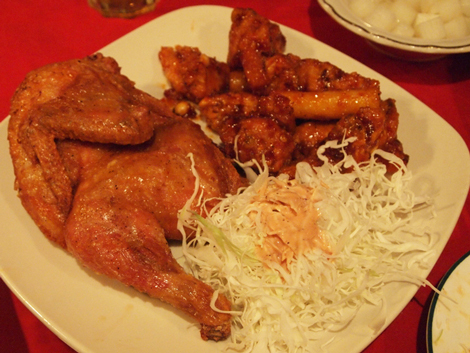 But one of my most memorable fried chicken experiences took place away from home. When I was in my late 20s, I worked for The Ritz-Carlton in a Lebanese kitchen as chef de cuisine. I was put on a ‘task force team’ by upper management where I was blessed to travel around the world and assist culinary programs for many of the other Ritz hotels. In 2006, I traveled to Sharm el Sheik, Egypt, where I worked with flavors and techniques that I’d only read about. One of the first chefs I met when I arrived to Egypt was El Sayed Basyon, who was in charge of the fine-dining restaurant Fayrouz, a Lebanese-Arabic restaurant named after a gorgeous opera singer from Lebanon. The dining room had a tandoori oven made of a beige clay brick, and from the patio you could see the Red Sea. In the lounge area there was a gentleman named Amget, who sat around a charcoal fire making coffee and hot tea in the desert heat of 36-degrees Celsius. Next to him were 20 hookahs with the Ritz-Carlton logos painted on them by a local artist. 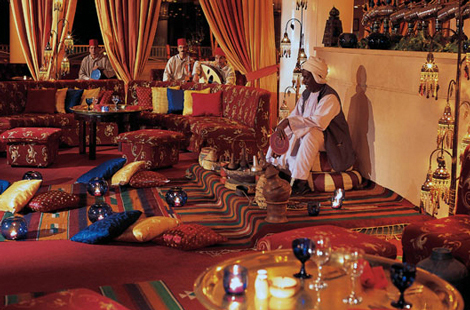 The first evening I was at Fayrouz, they were hosting a large family-style buffet. When reading through the menu and beginning production for the day, I was excited to see an Arabic-style fried chicken listed on the menu. Chef El Sayed took his time with this dish and had me assist him in the prep work. First, we rinsed the chicken in cold water then put it in a large container where we poured yogurt over the chicken. The yogurt had a strong, earthy flavor with lots of cumin and saffron infused into it. We let the chicken rest in this yogurt for six hours. We removed the chicken and dredged it in a mix of chickpea flour, cornstarch, and spices. Just before dinner, we heated grape seed oil in a large wok over the tandoori oven outside and fried the chicken in large batches.